Teachers are busy from the startup until the end of the school. Teachers go through a lot during their day from going to class to checking student submissions, to doing other extracurricular activities that help to enrich the well-being of the students. Juggling a lot of activities can be stressful for teachers. 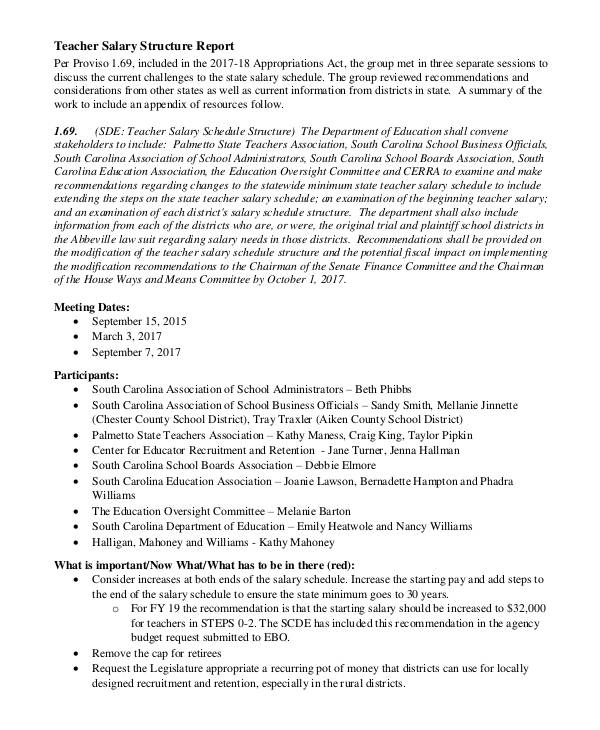 This is why school schedules are going to play a great role for teachers. 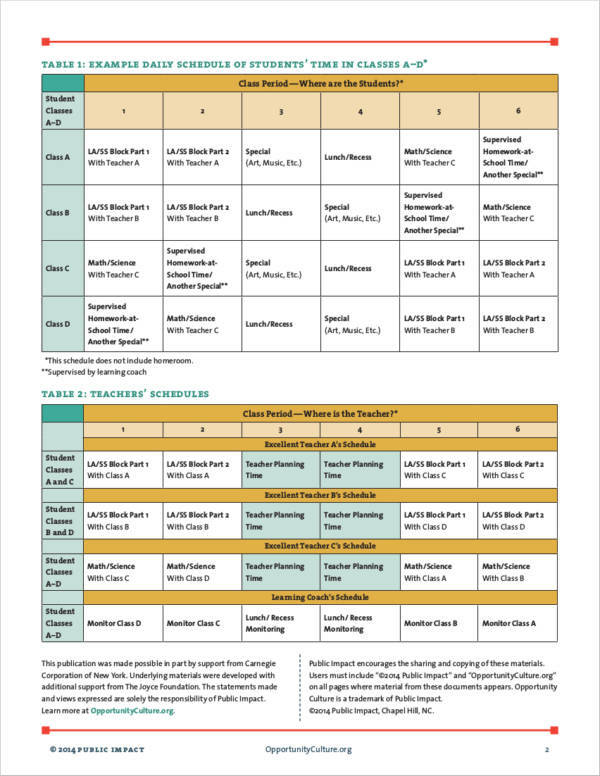 If you are a teacher and you are in need of sample schedules to help get through the school year in one piece, we have a couple that we would like to share with you. 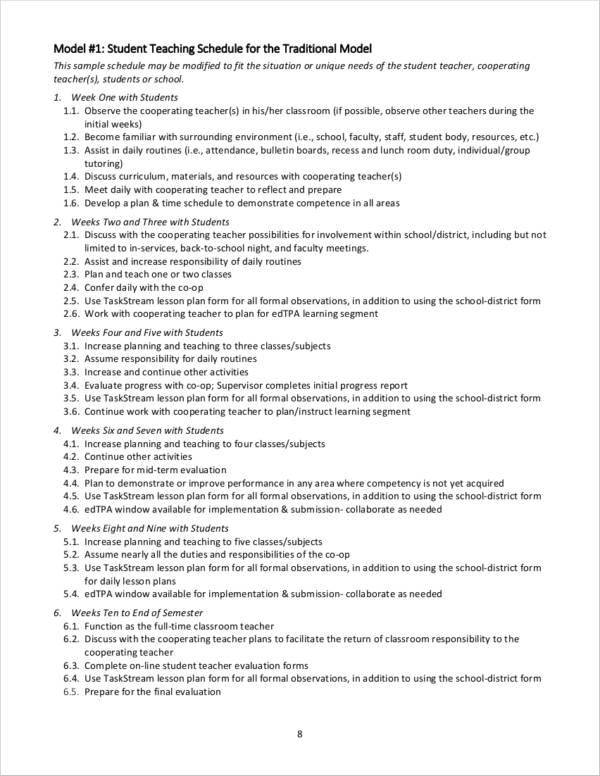 We will also be sharing some information about teacher schedules that you might find helpful once you start coming up with your own teacher schedule. You can check everything below. Teachers will typically make schedules to ensure that they know which class they would need to go to. When it comes to creating your own teacher schedule, Excel can help to make everything a whole lot easier. If you want to know how, check out the simple steps below. 1. Open Microsoft Excel or the excel spreadsheet application that you have on your computer. 3. Select the whole column where you typed Class Schedule. Right-click and select Format and then Cells. There will be a pop-up where you can edit the number formats. 4. In the pop-up, you will find a Number tab and under this tab, click Time and then under this, click on the time format you would like to follow. Click OK.
5. Start creating your schedule samples by creating the time intervals in the first column. Decide whether you would like 10-minute intervals or 15-minute intervals. Just pick one that you think will work for you. Make sure to enter at least 2 or 3 time intervals. Make sure that you skip one cell (cell B1). 6. Once the times have been entered in the first column, select said times and then start dragging. The spreadsheet templates will do its magic by entering the rest of the times. Stop once you have reached the end of the day. 7. Click on the cell next to “Class Schedule” and enter “Monday.” Click on the lower right-hand corner of the cell where you entered “Monday” and drag until you reach “Friday” or until you reach the last day of your school week. 9. Now you can start customizing your teacher schedule. Select all of the cells that you would like to have some borders. Click on Borders and select the All Borders button. you may also see staff schedule. 10. Now, start selecting columns that contain the days of the week. Go to Format, select Column, and then select Width. Key in “15” or the size of the columns that you prefer, and then click OK.
11. Start entering the class schedules. Make sure that you enter your schedules in the correct cells. Do not forget to select two cells where you would like to combine into one. Click on the “Merge and Center” button. Do this for all of the classes that you have. 12. Select all the cells except for the cells containing the days. Click on the center button. Go to Format, and then Cells. Choose the Alignment tab, go to vertical, and then select Top. Do not forget to also wrap the text to ensure that everything is centered. you may also see University Schedule Samples. 13. Now you can color code your classes and the rest of your schedule to make sure that it looks more organized. Select the cells that you want to change the color of. Go to the Fill button and then select the color that you would like to use. 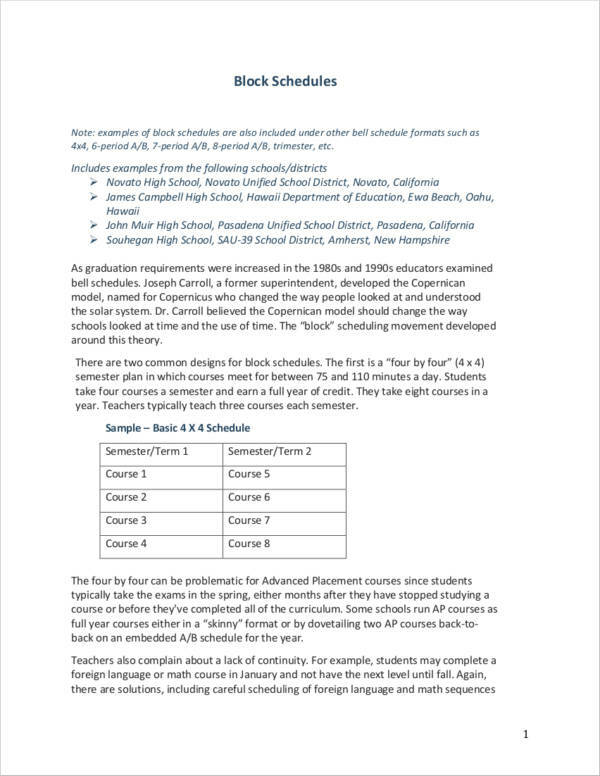 You can find more information about making class schedules by checking out our article about Sample Class Schedules. It is important to make sure that you’ve got everything together for the school to ensure that it starts well and ends well. You want to also make sure that you are not wasting any time in between your classes to have a well-balanced day. you may also see class schedule. We all know that there are constraints when it comes to the schedule-making task but this should never be a hindrance to making an effective one. Why? This is because the constraints can actually help come up with breakthroughs that you will never typically have if the constraints did not exist in the first place. 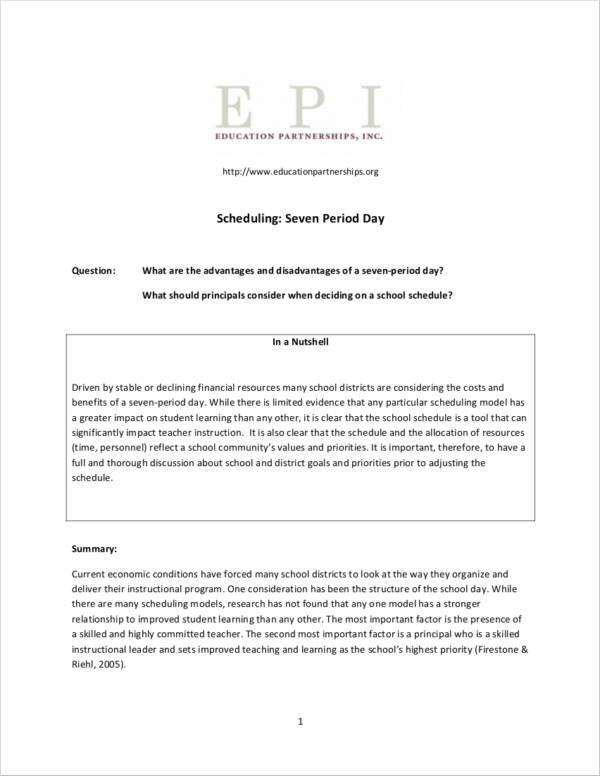 One of the biggest factors why teachers make a schedule is the fact that set schedules make everything a whole lot easier for teachers and it also helps to form a good habit and routine for the school year.you may also see employee schedule templates. Why follow a set schedule for teaching? 1. Having a set schedule can help you balance your daily schedule. Know what this means? You will have a good amount of time to spend with your family. You can come home in time for family dinners. You will have play time with your kids. You will have time to do extra chores in the house. Awesome, right? 2. Set schedules can help to make your work more efficient. It will help you figure out what works for you and what doesn’t. Efficiency can also be a factor that could help you remain engaged with your work and be on the road to becoming a model teacher work schedule. 3. 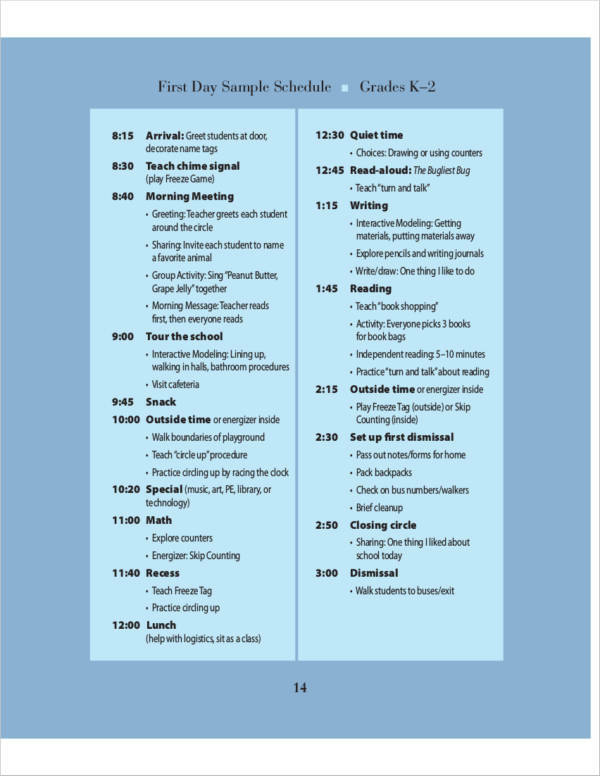 Following your schedules will also make it easier for your students. 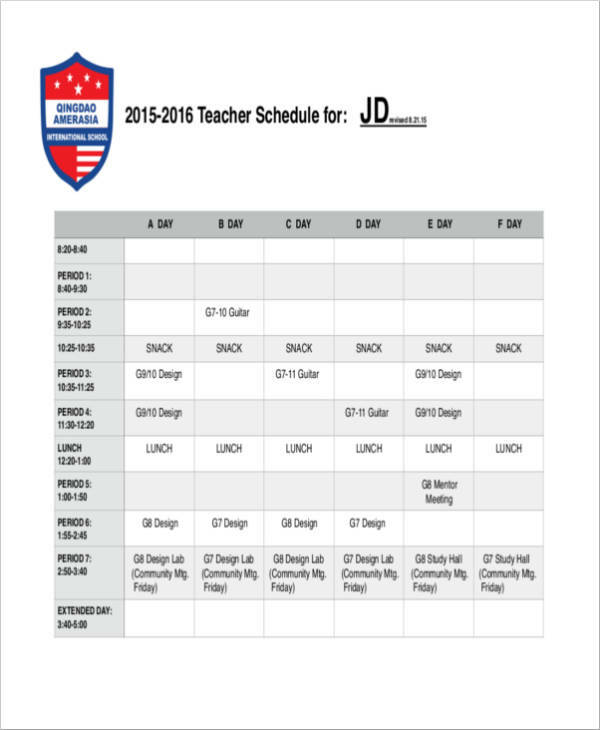 You can find more information about schedules by checking out Printable Schedule Templates. As a teacher, you will be the one that will shape the minds of the students that you are handling. Part of being a good teacher is being organized and knowing what you will be tackling. 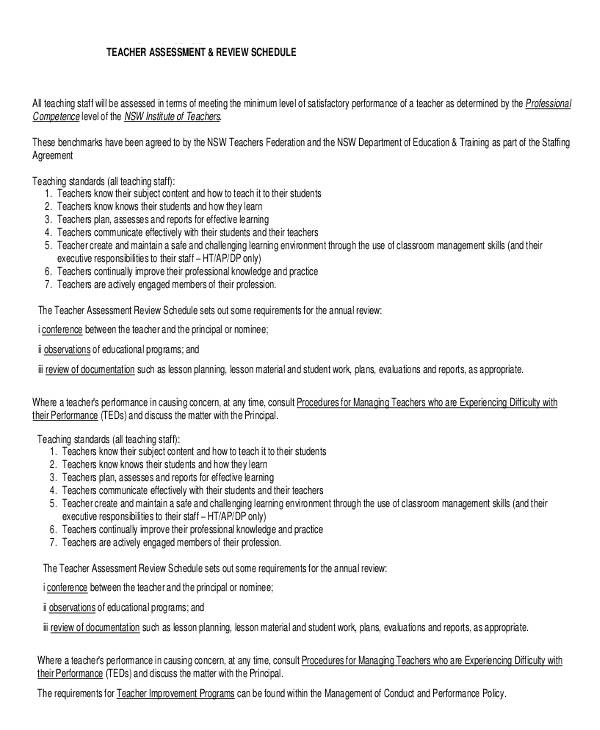 Part of your responsibilities are creating lesson plans, coming up with objectives, setting up activities, and coming up assessment plans before each class day and these are some of the things that you need to consider when you are starting to come up with your very own teacher template. How do you ensure that you are a good teacher? Check out these tips. 1. Make sure that you have daily objectives for your students. This will serve as your guide throughout the lesson, plus it will help you have a clear direction of what you want to achieve. Always remind your students about the objective to ensure that they know what you have accomplished. 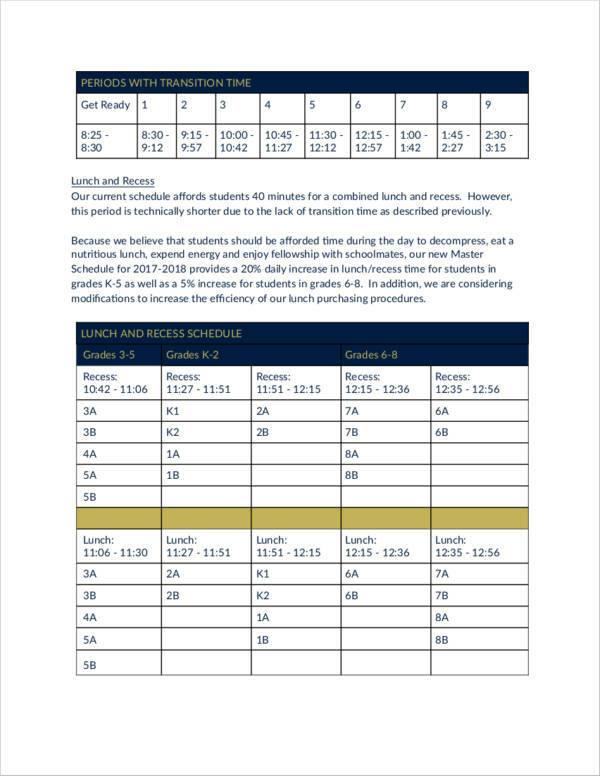 you may also see Student Schedule Samples. 2. Be a good listener. Listen to your students. Encourage your students to ask you a couple of questions especially if there are areas that they did not understand properly. Let them know that you are listening by nodding your head and letting them continue with their query. Do not interrupt them while they are talking and look straight into their eyes. 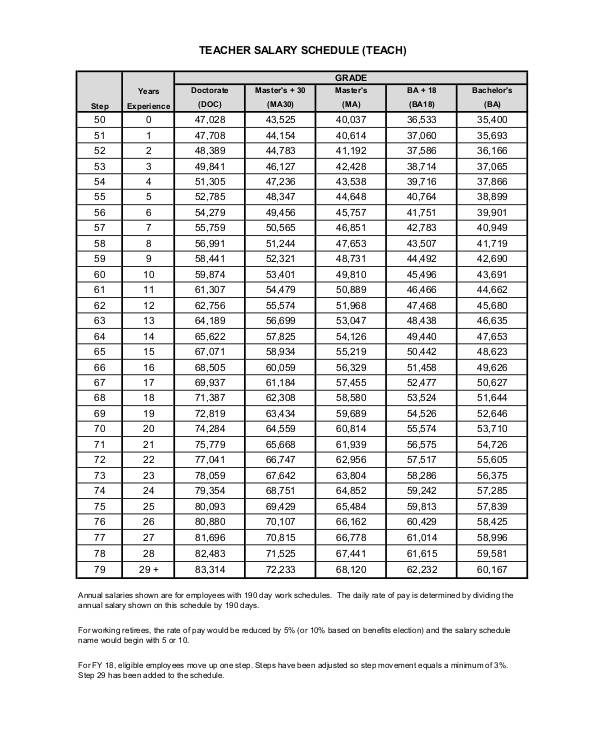 you may also see Employee Shift Schedule Samples. 3. Keep your students busy. Do not forget to check out the schedule that you have and what is the time limit that you have for each activity. You might want to make use of an activity schedule also. 4. Push your students to do their best. Give them challenging tasks and exercises. When they fail to do something, do not forget to let them know that it’s okay to fail sometimes. Base everything on the progress report of the students. 5. Do not play the favoritism card template. Treat each student equally. Let them know that you value their input and opinions. So there you go! 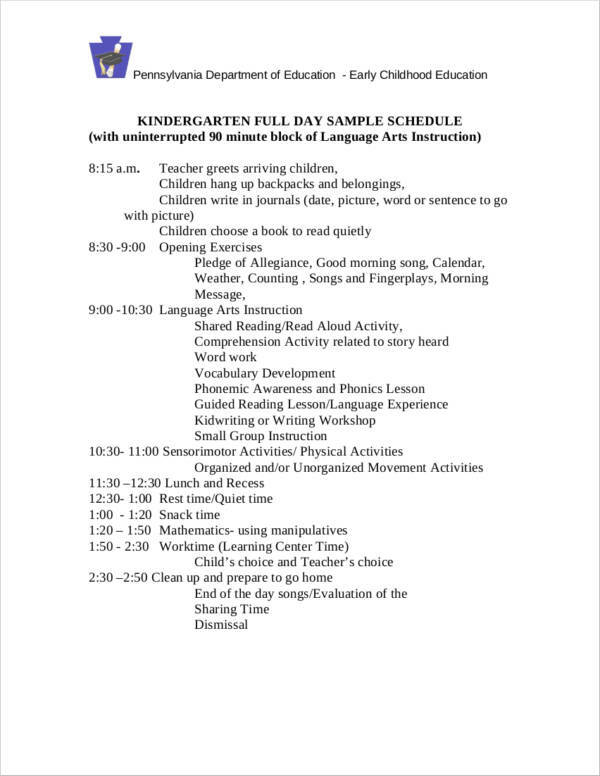 Now you know a little bit more about coming up with a teacher schedule samples, its importance, and how you can become a good teacher. Always remember that the schedule you will be coming up with will not only be beneficial to you but to your students as well. As a teacher, your day-to-day activities during the school year will revolve around your students, so you want to make sure that you come up with a schedule that will be for the best interest of the students you will be handling. Simplifying your tasks will always be a great tool to help you out with your hectic life as a teacher. you may also see employee schedule.